The post deals with the 2014 Nobel Prizes, which are being awarded this month. 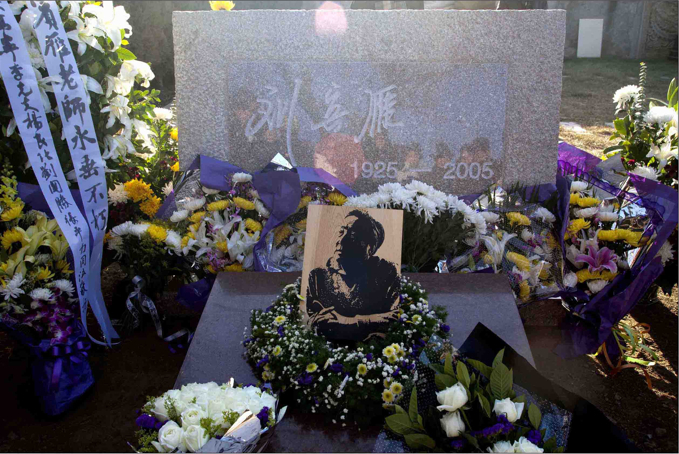 Its sensitivity presumably lies in the fact that it mentions both the Dalai Lama, recipient of the Nobel Peace Prize in 1989, and Liu Xiaobo (刘晓波), recipient of the prize in 2010 — and that it wryly suggests China’s Nobel honors are overshadowed by political persecution. 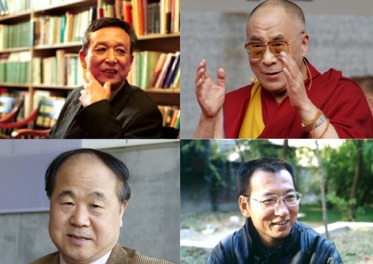 China has had four recipients of the Nobel Prize: The Dalai Lama, Gao Xingjian, Liu Xiaobo, Mo Yan. One is in exile, one became a Chinese citizen of France, one is in prison, and one does not speak. “Reporter on an Errand” currently has more than 5,200 followers on Sina Weibo.